Movie Ramble: King of Devils Island. 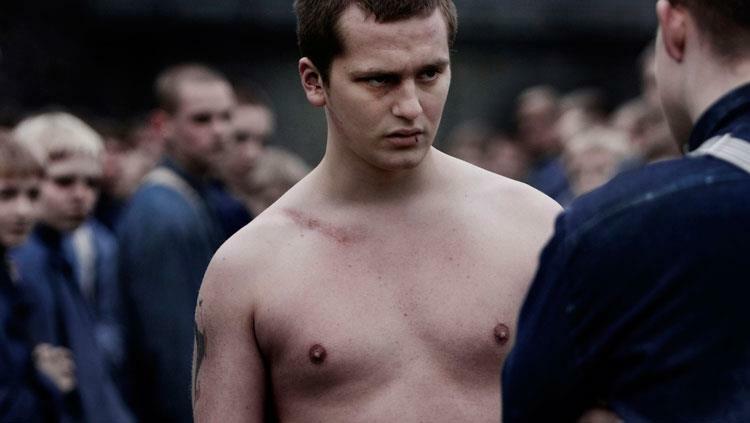 Prison dramas normally make for gutsy viewing and the fictionalised retelling of a violent uprising by the young male inmates at the Bastoy Reform School in 1915 is just that. 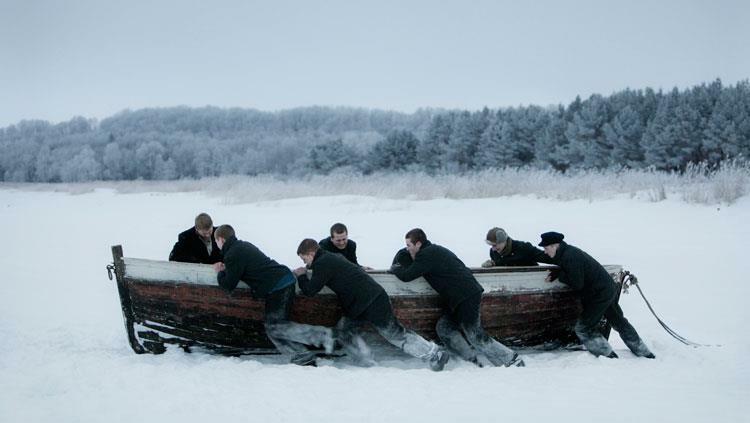 Located on the Bastoy Island in the Oslo Fjord in Norway the reformatory, which was originally open in 1900, is depicted in Marius Holst’s 2010 Norwegian film King of Devils Island as a cold, hard desolate place for ‘maladjusted boys’ who with time and discipline will turn into ‘an honourable, humble, useful Christian boy’ but not before repeated beatings and in some cases sexual abuse. It was this abuse that sparked the rebellion amongst the inmates. The central character of the film is the 17-year-old Erling, played by newcomer Benjamin Halstead, who arrives on the island accompanied by a younger vulnerable boy called Ivar (Magnus Langlete). It’s rumoured that Erling has killed someone therefore identifying him as a candidate for the prison governor’s introductory lecture! But the young inmates biggest problem is the housefather Brathen, a violent sexual predator who can’t keep his ‘hands’ off Ivar. ........Ivar arrive on the Island. Yes, it is pretty obvious what happens, but it’s conveyed in a way that keeps you on the edge of your seat. Bold widescreen cinematography gives you a vista that is both bleak and cold. 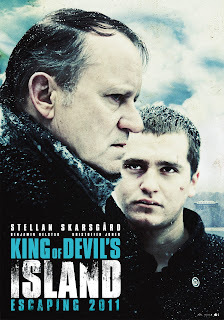 The acting is first rate and really makes you empathise, not only the boys but also Hakon the governor (Stellan Skarsgard) with all his obvious emotional complexities. Apparently the film fuelled an intense public debate in Norway forcing the country to re-examine part of its buried history. A good intelligent movie that’s puts you in mind of Scum (1979) and Lord of the Flies (1963) and I warn you like these two films it’s a dour watch! An attempted escape, but will it succeed?